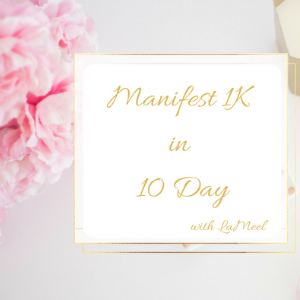 This course offers a step by step video training with daily activities and lessons on how to actively master the steps needed to start Manifesting 1K in 10 days and more. 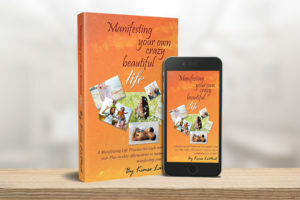 The course is designed to help you let go of your past programming and limiting beliefs around money, and unlock the mindset of financial abundance and wealth. This will be a fun, exciting, truth-bomb packed 10-day expansion with the intention of manifesting $1,000 by the end of the 10th day. 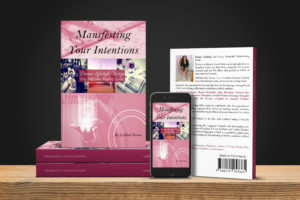 I will guide you through this step-by-step process that will allow you to tap into your innate ability to manifest money. 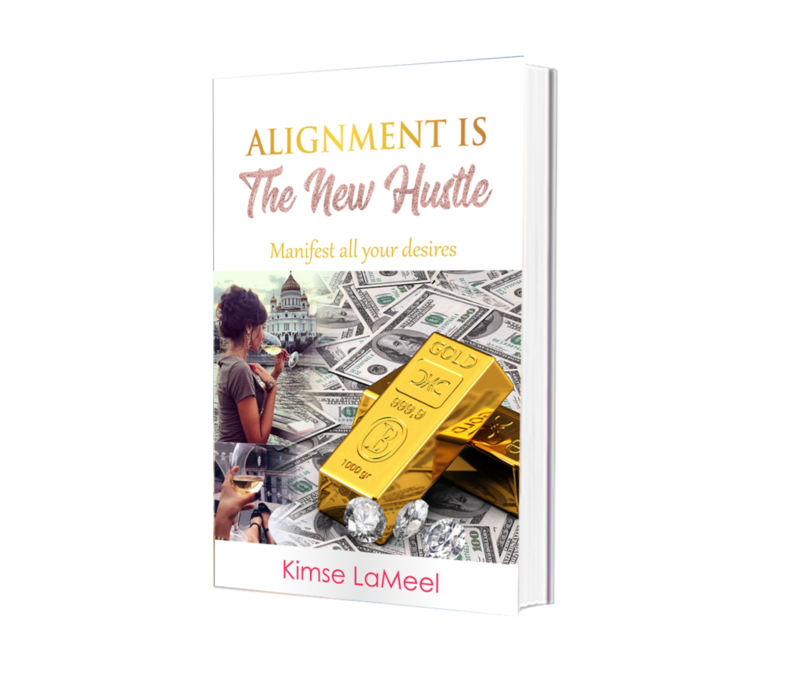 You’ll never go back to struggling with money again, after this course. How The Hell Does Money Feel? Inspired Action Of The Day – How Does Money Feel? What the Hell Is Your Job? Inspired Action Of The Day – What the Is Your Job? Where the Hell Does Money Come From? Inspired Action Of The Day – Where the Hell Does Money Come From?